Google and Microsoft have agreed to end their long-running regulatory battles and stop complaining to government agencies about each other. Microsoft had been one of the leading companies calling for governments to investigate Google over potential antitrust violations in recent years. Earlier this year, though, Microsoft withdrew its support for FairSearch, a coalition of companies pushing the EU to file formal antitrust complaints against Google. 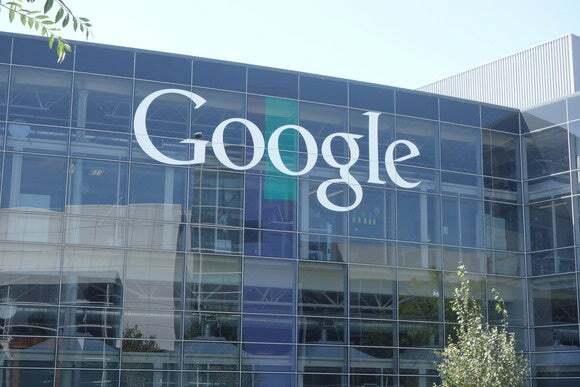 The announcement of the new agreement between the two companies comes just two days after the European Commission filed new antitrust charges against Google related to packaging its apps on Android phones. The two tech giants, over several years, have been waging a behind-the-scenes cold war against each other involving government agencies in the U.S. and other countries, but that’s now ending, both companies said in short statements. The new detente stems from a global patent deal the two companies signed last September. That deal ended about 20 patent lawsuits between the two companies in the U.S. and Germany. The new agreement, announced in statements released Friday, isn’t driven by a single event but is a natural progression of the companies’ relationship, said one person familiar with the deal.